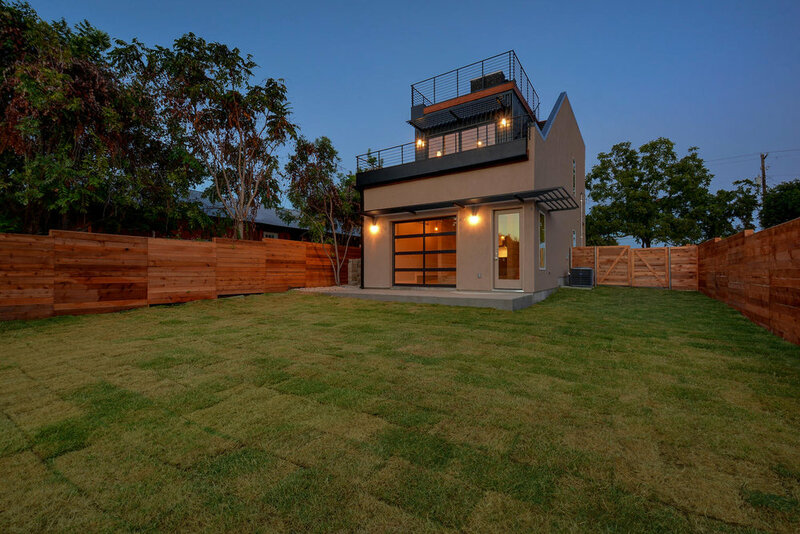 This infill project located in the Montopolis area demonstrates how architects and designers can maximize sub standard land parcel sizes and tight boundary restrictions by maximizing the utility of the building footprint. 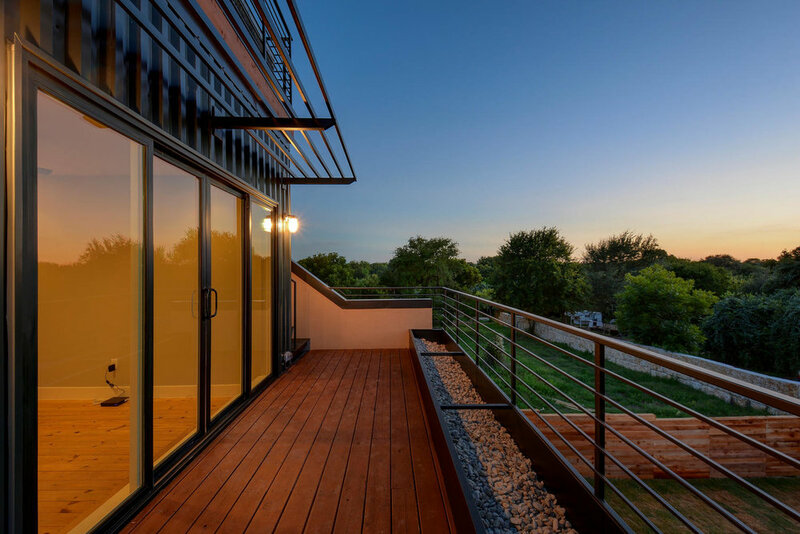 We designed this two bed, two and a half bath to utilize extensive roof terraces allowing space to expand out to the exterior and take in the skyline views of downtown Austin, Texas. 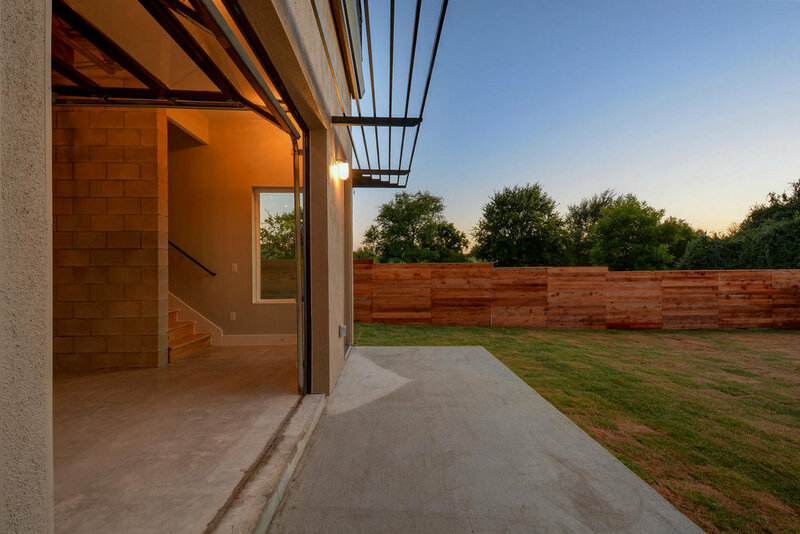 We employed very conventional construction assemblies in an unconventional way to maximize the utility of the footprint and exposed many structural materials, usually covered, as finished surfaces to achieve a contemporary residence on a budget. 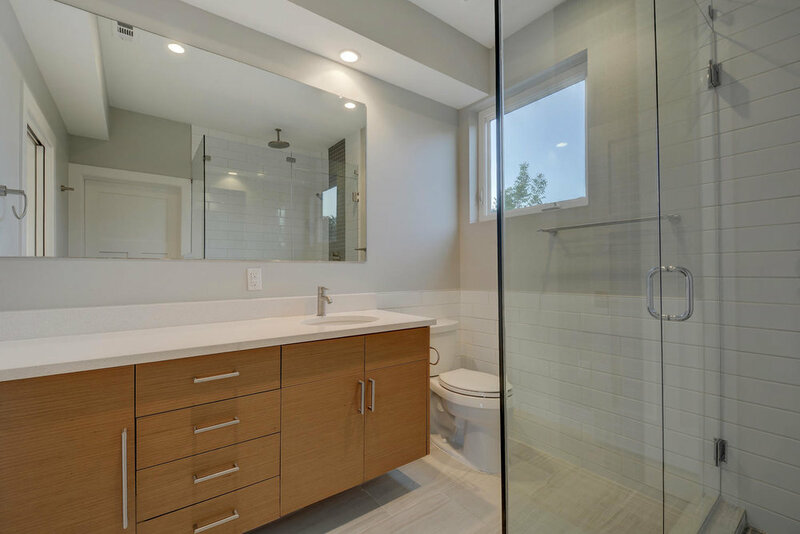 This afforded the project a unique sense of integrity, texture, color, authenticity, and a sophisticated girt. 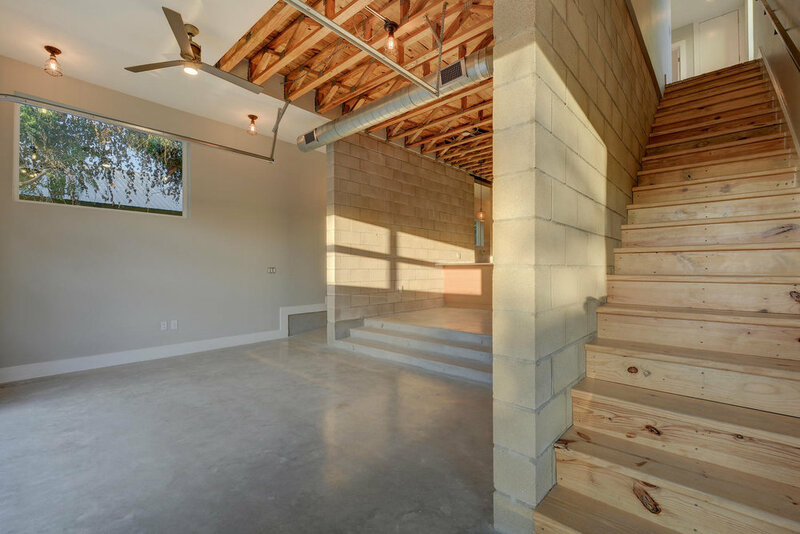 We eliminated manufactured finishes where possible, exposing structural floor deck, concrete, CMU, and ceilings.